Our PR Consultant Maria has great experience working with a variety of disciplines such as public relations, media relations and public affairs. 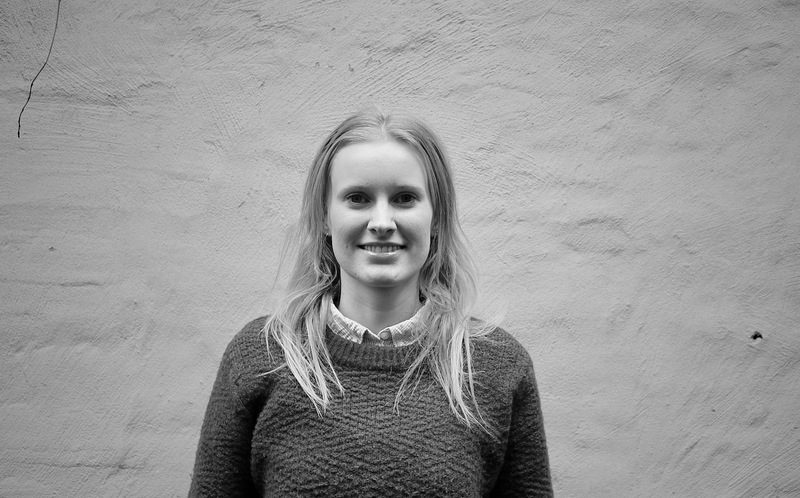 Before joining Connect Communication, Maria worked with press relations in the Danish agriculture and food industry and before that she worked with influencer management in a PR agency. She has also worked in the European Parliament in Brussels in the office of a Danish MEP. Maria specialise in strategic communication and social media. Maria has a Master’s degree in Danish and Communication from The University of Copenhagen.